At the Barum Czech Rally Zlín local heroes Jan Kopecký and co-driver Pavel Dresler, driving a ŠKODA FABIA R5, secured their sixth consecutive win of the 2017 season. 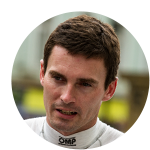 They not only defeated their regular competitors inside the Czech Rally Championship. 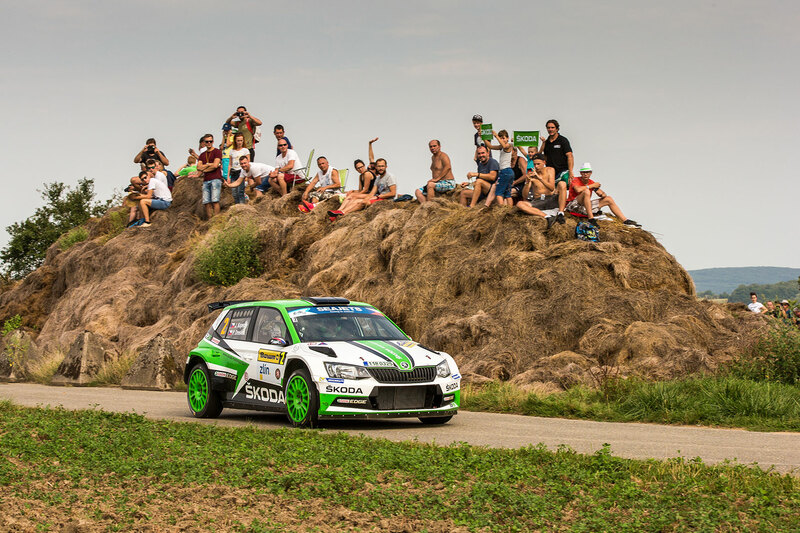 Even the top crews competing in the European Rally Championship (ERC), of which Barum Czech Rally Zlín was round six, had no chance to beat the reigning Czech Champions. 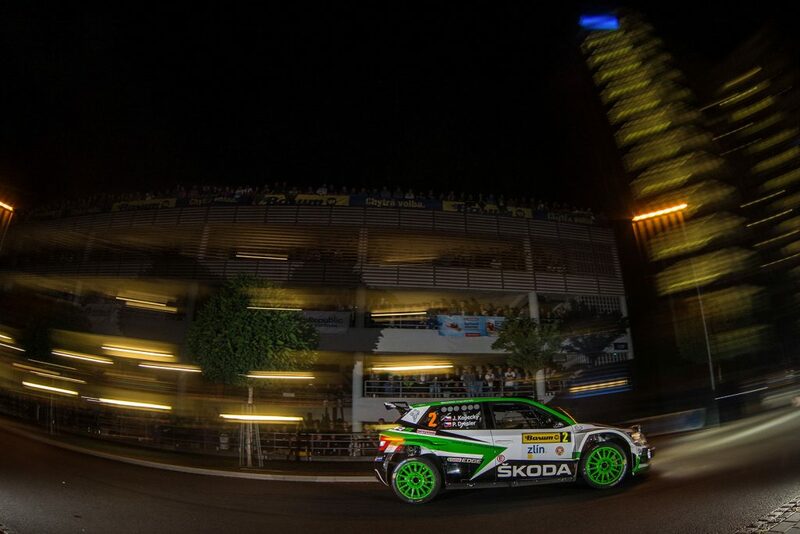 ŠKODA factory driver Jan Kopecký and navigator Pavel Dresler began their chase for the sixth win in a row during the 2017 season on late Friday with a fastest time at the popular show stage in the streets of Zlín’s city centre. 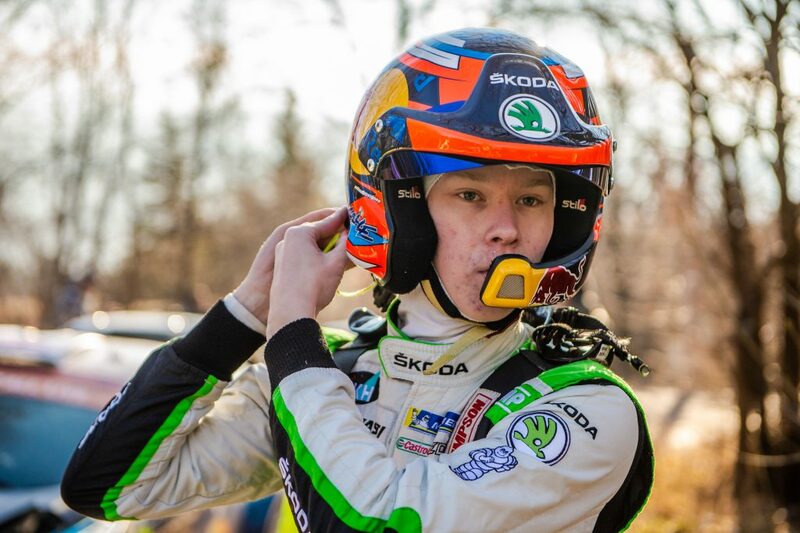 “I would not say I was happy with my driving, it can always be better,” concluded Kopecký although he brought his ŠKODA FABIA R5 an impressive 4.1 seconds faster to the stage finish than his closest rival, Alexey Lukyanuk from Russia. Straight out of the blocks on Saturday morning, Kopecký / Dresler were fully awake and scored another fastest time. The battle between the reigning Czech champions and their rivals from Russia continued throughout the Saturday leg, which was the longest of the rally. After stage three Lukyanuk took the lead by 0.3 seconds only. 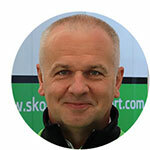 But one special stage later Czech Champion Kopecký fought back and conquered the top position again. 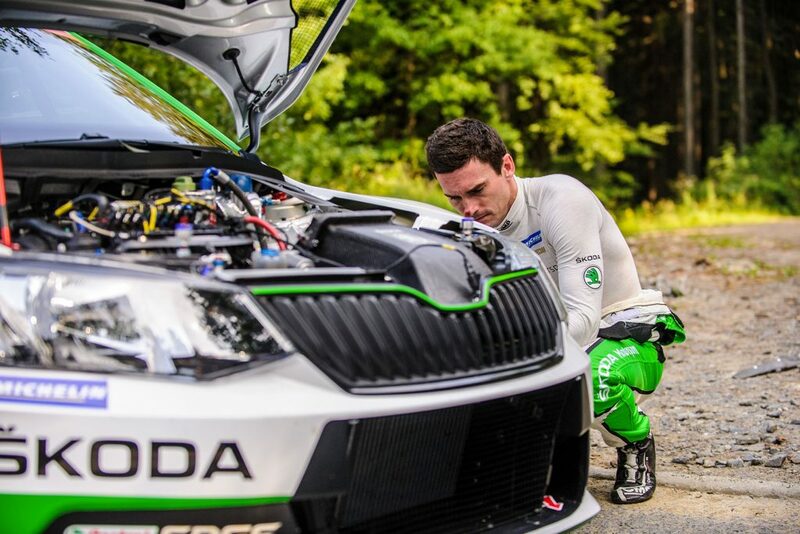 While the ŠKODA FABIA R5 of Kopecký / Dresler was running reliably like a clockwork, Alexey Lukyanuk got a problem with the power steering of his Ford and lost valuable time. With a fast and faultless drive, Jan Kopecký and Pavel Dresler built up a more or less comfortable lead of 16.6 seconds at the end of the day. 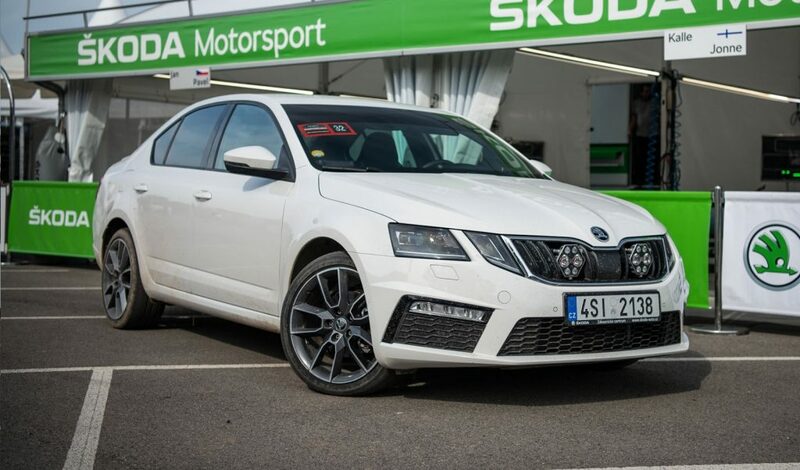 On the final day of Barum Czech Rally Zlín, Jan Kopecký and Pavel Dresler achieved fastest times on five of the remaining six stages with their ŠKODA FABIA R5 and reached the finish with a margin of 55.5 seconds over Lukyanuk. “Barum Czech Rally Zlín is clearly the most demanding event of the Czech Rally Championship and one of the best European rallies. I am proud and happy that I managed to win it for the seventh time. 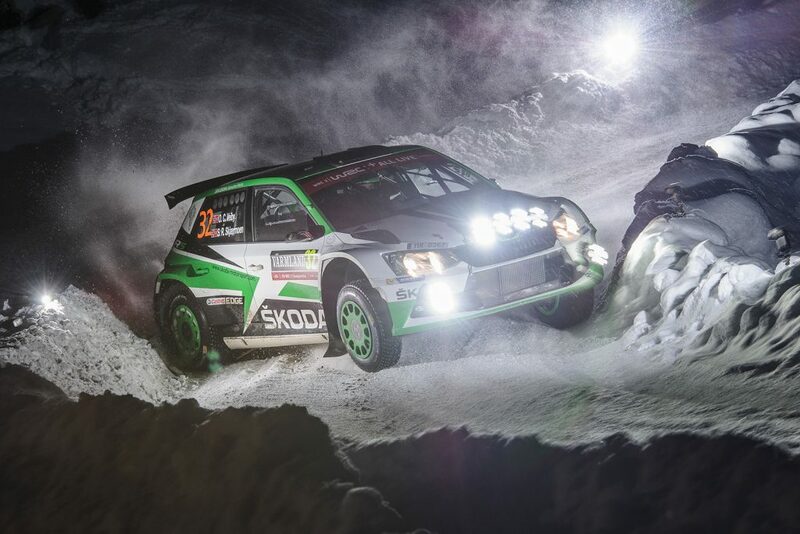 Thanks to my co-driver Pavel and the whole ŠKODA team, all the engineers and mechanics for providing me with the quickest and most reliable car. My ŠKODA FABIA R5 was simply perfect”, emphasized Kopecký. “In the Czech Rally Championship without no doubt Jan and Pavel remain the benchmark,” said ŠKODA Motorsport boss Michal Hrabánek. 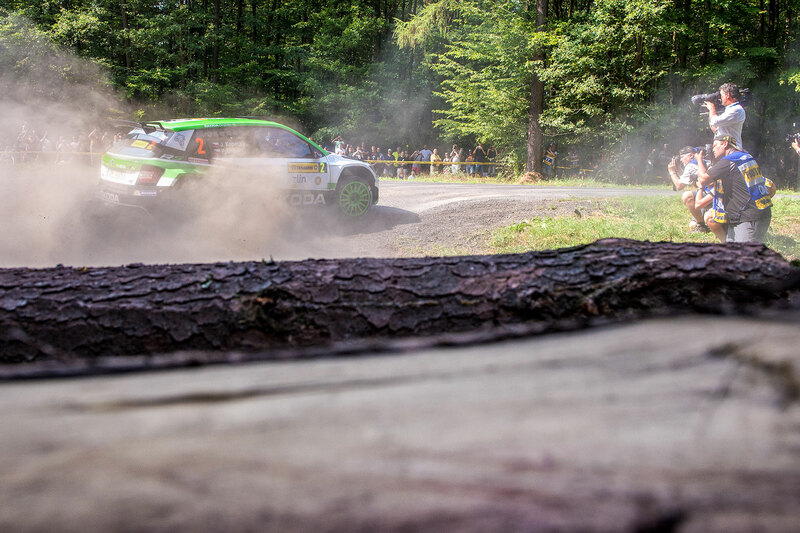 Since Rally Šumava Klatovy 2015 the combination Kopecký / Dresler and ŠKODA FABIA R5 is undefeated and achieved 16 victories in the national series. 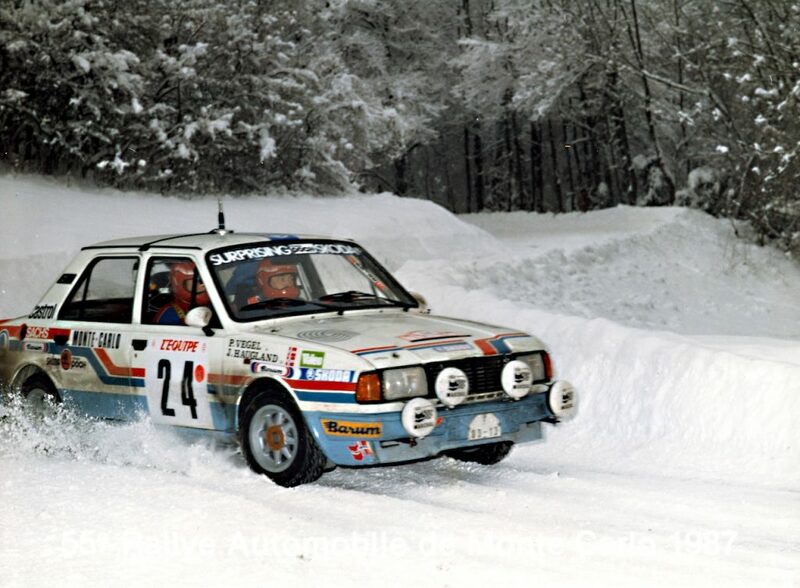 This year they won each of the up to now six rounds of the Czech Rally Championship (MČR). 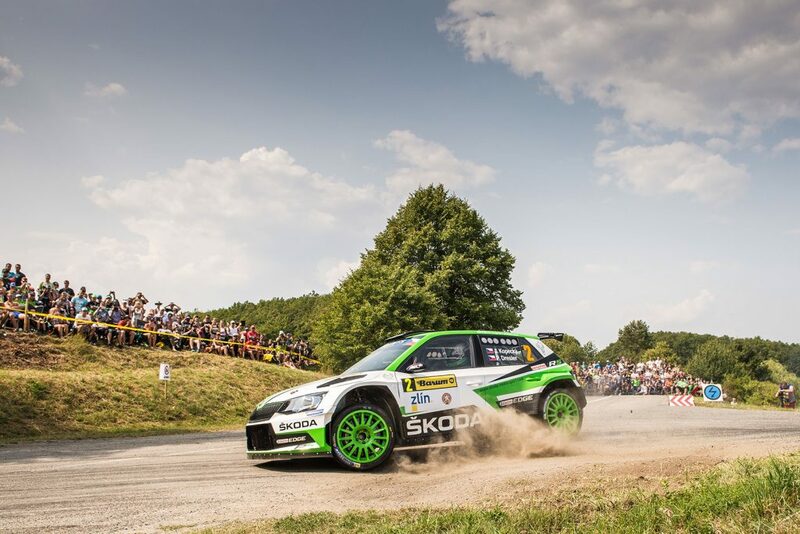 Since 2015, when they debuted the brand new ŠKODA FABIA R5 on Rally Šumava Klatovy, Jan Kopecký and Pavel Dresler have won every Czech Championship Rally they were participating in.